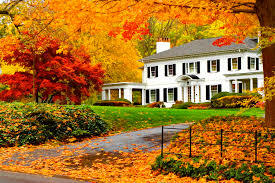 3 Terrific Tips to Sell Your Home this Fall	No ratings yet. It’s a well-known fact that springtime is the most popular season to put your home on the market, but fall is still a fantastic time to sell your Las Vegas home as well; especially because it’s currently a sellers’ market. 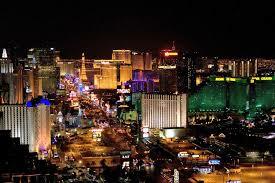 There are tons of people looking to buy a home in Las Vegas and get settled in before the holidays or the New Year. So here are 3 tips to sell your home this fall. 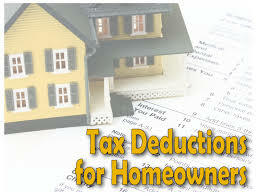 Top 3 Home Tax Deductions to Remember Before You File	No ratings yet. Tax filing season is here, and homeowners everywhere are gathering their important tax documents and keeping their fingers crossed for some great deductions. Whether you’ve just bought a new home in Las Vegas or you’ve been in your Las Vegas home for years, here are the top 3 tax deductions to remember before you file. Top 10 U.S. Cities for Millennials Who Want to Buy a Home	No ratings yet. 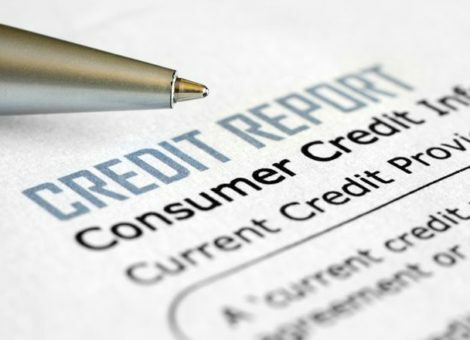 New Credit Score Changes That Will Make Your Life Easier	No ratings yet. Recently the three largest credit-reporting firms whom keep records on more than 200 million individuals and influence their ability to obtain credit, reached an agreement with New York State to overhaul their reporting and error resolution practices. As a result Equifax, Experian, and TransUnion made important credit reporting changes that will make your life easier. 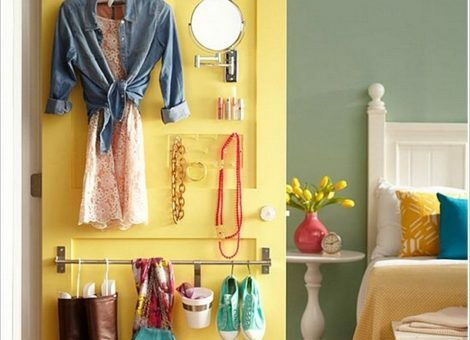 3 Space Saving Hacks for Any Home	No ratings yet. If you’re like most homeowners, you want to make the most of the space in your home. But after years of accumulating furniture, knick knacks, and clutter it’s no wonder so many homes feel unorganized, cramped, and cluttered. Las Vegas property managers recommend these 3 space saving hacks for any home to help you find the extra space and sanity you’ve been looking for. 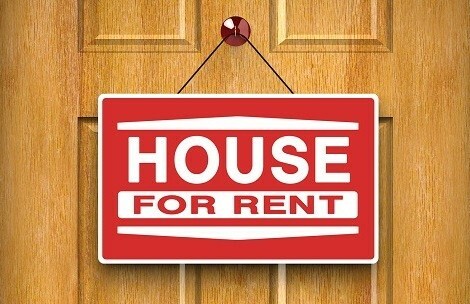 3 Brilliant Benefits of Renting Out Your Home	No ratings yet. Tailored property management services to meet your needs! No ratings yet. Tailored property management services to meet your needs!